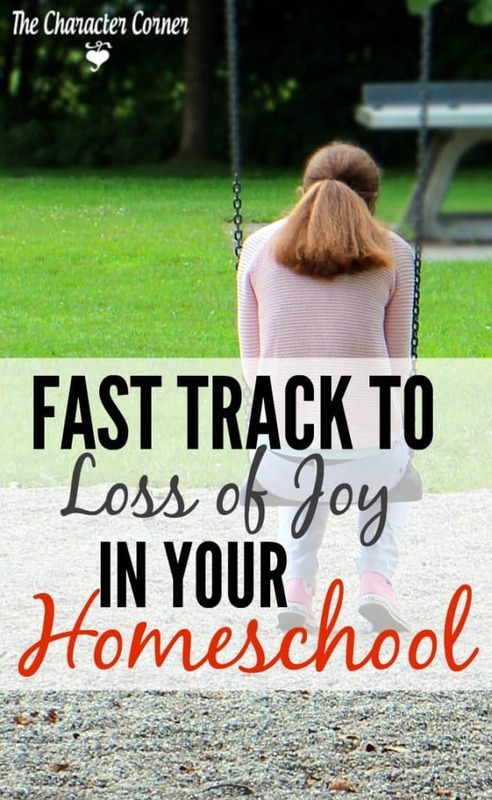 The one thing that will put you on the fast track to loss of joy in your homeschool is COMPARISON. 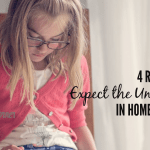 It’s SO easy to look at what other homeschooling moms are doing, and feel discouraged. 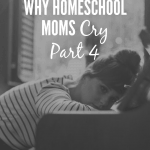 Then we start questioning whether our curriculum and what we do in our homeschool is adequate. 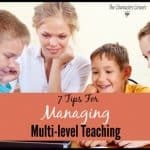 We wonder why our kids have bad attitudes, and why we are struggling to manage everything. When we allow out thoughts to focus on that, doubt sets in and often leads us to feel like a TOTAL FAILURE. I know this, because I’ve been there! In fact, I remember it happening not that long ago. 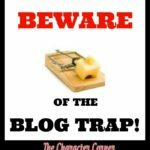 I had been homeschooling for over 20 years when I fell into the GUILT BY COMPARISON TRAP after reading a blog post one day . I found myself thinking about it, and the more I thought about it the more discouraged I felt. I started comparing what the blog author’s kids did, and thinking that my kids probably wouldn’t do that. 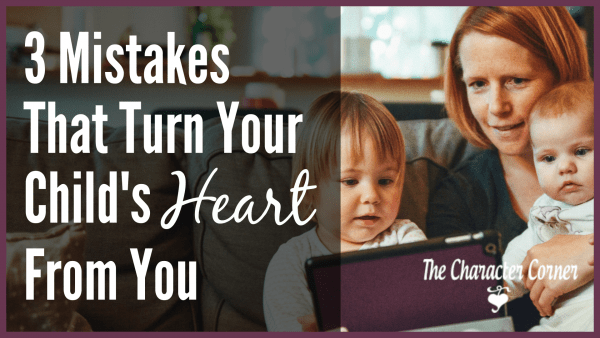 It made me feel like I had failed in some areas of character training with my kids, which made me feel guilty. After ALL, I speak on “Training Character Into Your Children“, and I’ve written a book about it. How could I have let this happen? Discouragement immediately followed the guilt. I felt my joy slipping away at the same time. God tells us here that it is NOT WISE to compare ourselves to each other. 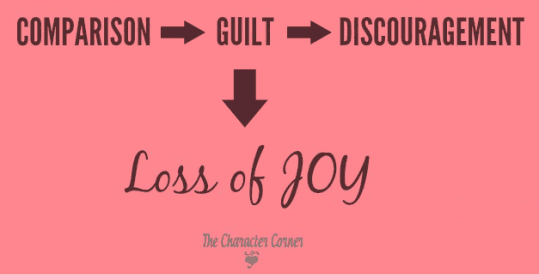 I would guess that is because He knows that it will take us on a downward spiral that ends in guilt, discouragement, and a loss of joy. 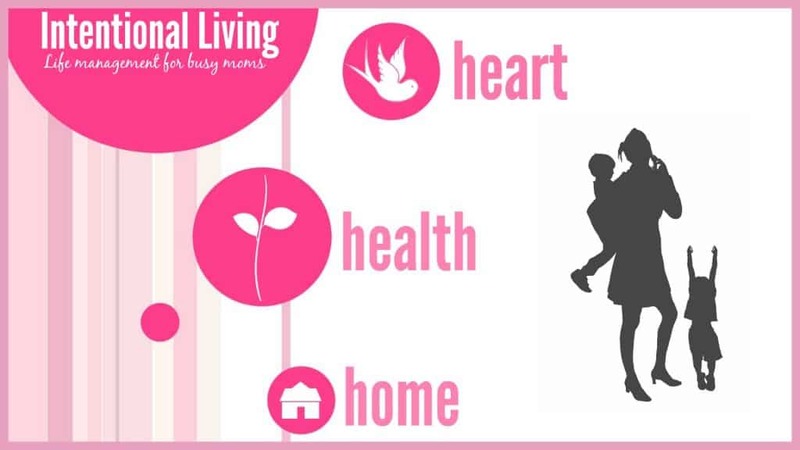 What we often fail to remember is that each family and home is different, and what works for them may not work for us. God calls each family to different things, so we must not compare ourselves to others. When you are tempted to compare, remember that each person’s family and situation is different than yours. It’s better to look at where you started and compare it with where you are now. Have you moved closer to your goals? Have you accomplished the priorities that God placed on your heart? 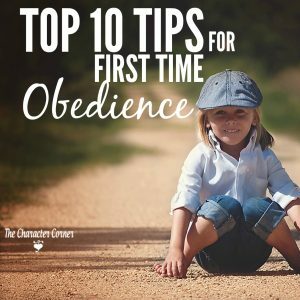 Have your kids grown in character, and developed more of a love for God? Those are the things to compare and measure your success by, because that is what GOD says is important! 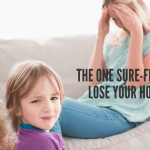 There will probably be times in your parenting and homeschooling where you wonder “Where’s the JOY?” Keep your eyes on God, rather than others, or you risk the loss of joy in your homeschool. 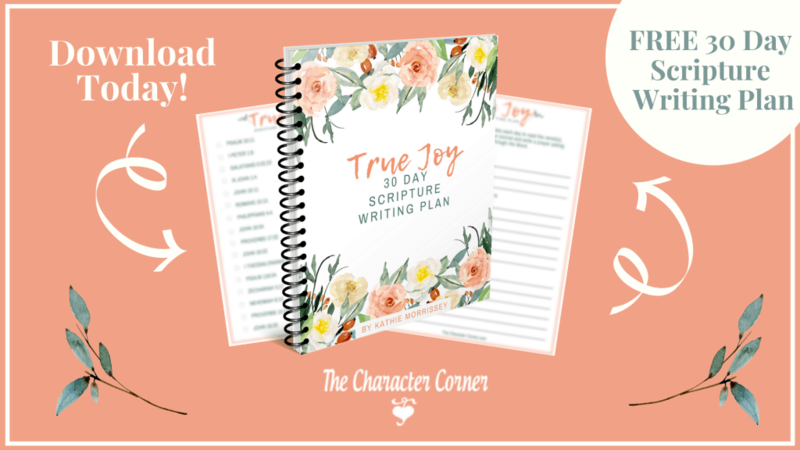 For 60 tips from 2 veteran homeschool moms of 30 years each, grab a copy of this free download for our subscribers!